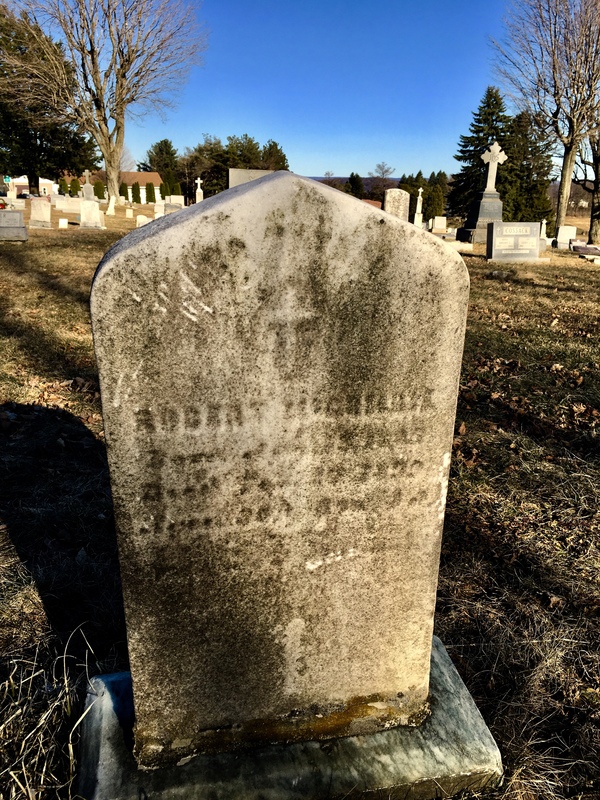 With the trip to Cambria County, Pennsylvania, I spent a lot of time with my nose in books, trying to find my ancestors when really all I had to do was walk among the stones. I found my third Great Grandfather, Robert Jacob McCombie (yes, Scottish) with a greater ease that I had thought possible. I am currently working on his branch of the tree. I was able to find his obituary from a line of thought captured on my trip. One line stands out to me: “Deceased was a man of rare intelligence and a most excellent citizen.” I am eager to find out all there is about this ancestor.